10 Fun, quality, play-based learning environment both indoors and outdoors. 9 Delicious, nutritious meals and snack at no additional charge. 8 Sporty Tykes program is include to teach children basic sports skills and teamwork. 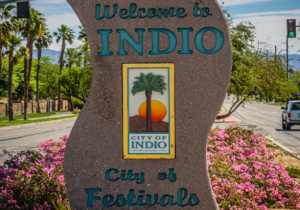 7 Longer hours than most centers in the valley, open 7:00 a.m. to 6:00 p.m.
6 Affordable tuition and scholarships are available. 5 Safe and clean environment that’s licensed by the State of California. 4 Parent-teacher conferences are held twice per year. 3 Literacy program with proven results. 2 Nurturing and friendly staff who support children and their families. 1 YMCA kids are happy! Communities are better places because of the YMCA. As society faces many challenges, “the Y” is dedicated to building healthy, confident, connected, and secure children, adults, families and communities. A cause-driven YMCA is intentional about identifying community needs and responding to them. The YMCA makes change possible through programs that cross all barriers. The Family YMCA of the Desert is the largest provider of licensed childcare in the valley, with facilities from Palm Springs to Mecca. They began services in 1982, and today serve over 3,800 kids and families each day at 41 sites, with many opportunities in youth and family programming. To date, YMCA boasts new and existing programs for children and families across all economic incomes. Their newest program for literacy helps preschoolers, with continued programs in math for elementary students, youth and government for adolescents – as well as sports programs for all ages. Many of the children participating in Y programs are from low income families and receive financial assistance, making community support a vital element in the ability to offer help to deserving kids and their families. At “the Y,” child participation is considered foremost. Locally, “the Y” is proud to have collaborations with partners – some of which include but are not limited to the City of La Quinta, City of Palm Desert, Desert Healthcare District, Coachella Valley Housing Coalition, Hope through Housing, Greater Coachella Valley Chamber of Commerce, Palm Springs Unified School District and FIND. 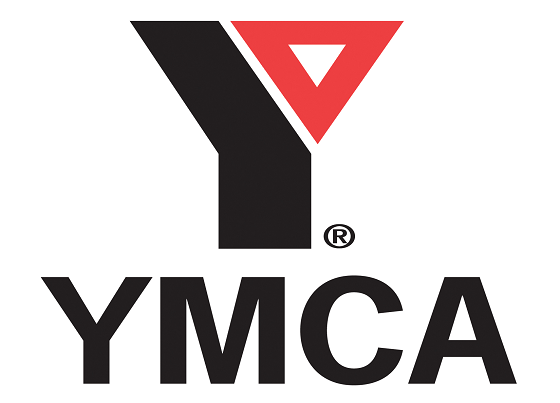 The Family YMCA of the Desert is part of the largest community service organization in the U.S., where 2700 Y’s work to provide programs that focus on youth development, healthy living and social responsibility. For further information, contact Terri Bona – Director of Fund Development – at Family YMCA of the Desert, 43930 San Pablo Avenue in Palm Desert; or call (760) 341-9622. The La Quinta Child Development Center is located at 79-955 Moon River Drive in La Quinta. Call (760) 564-2848 or go to YMCAoftheDesert.org to learn more.